Artisti Fotografici Americani di Atlanta is excited to host a summer social at Bar Amalfi from 6:30pm to 8:30pm. Photographers and photo industry professionals are invited to this casual affair in Atlanta's Little Italia, a unique and #instaworthy atmosphere reminiscent of the historic town centers across Italy. 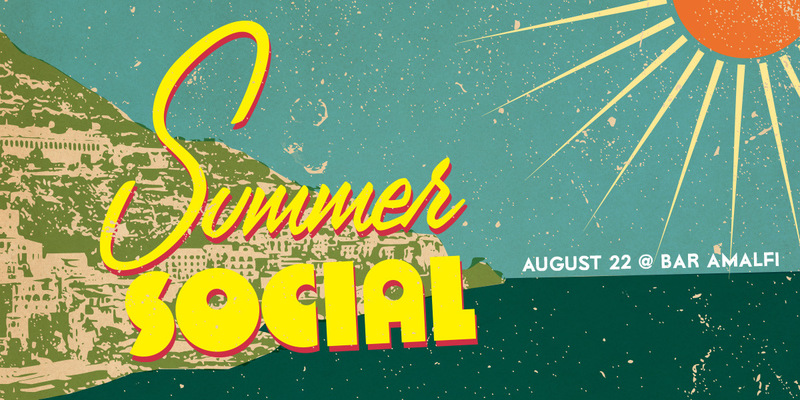 The summer social is always a great place to make new connections and catch up with your favorite colleagues. Per favore let us know that you are coming, so our friends at Little Italia may prepare plenty antipasti, pastas, and legendary Antico pizza. Registration includes one drink ticket; cash bar available.